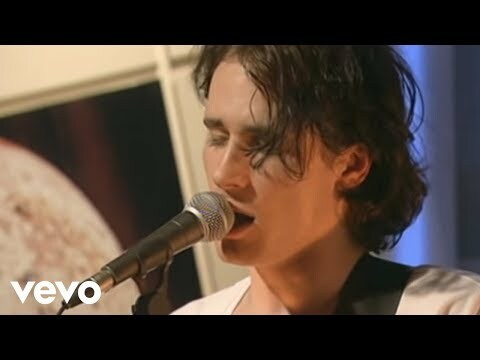 I'm a big fan of Jeff Buckley and i'd like to know how he is singing for doing high notes etc with a really low volume , i know that his vocal range could help a lot , but i think there's something more like it seems that he didn't belt , is it due to a mode that he uses (neutral , curbing , overdrive , edge)? Or something else? At 3:45 to 4 min and at 4:54 ! It sounds like a chesty mix to me. Very thin, but gutsy at the same time. Clear thread of chest tone, but high and powerful.